CHLOE KING MAY BE THE ONE. Despite a rocky few weeks, Chloe King is starting to get it. She's figured out who she is (a girl with catlike superpowers), where she belongs (at home with Mom), and what she wants to do (chill with her friends). Yes, she's got funky superpowers, and yes, two rival groups think she's some "chosen" leader. But no, she's not buying all that ancient-warrior crap. And she's definitely not developing a superhero alter ego like in those old comic books. For Chloe, being the One means she can have whatever she wants -- i.e., more goof-off time and fewer "cat people" conventions. Then she finds her friend bleeding in an alley. All at once Chloe realizes that the years of bloodshed are not over. In fact, they never will be. The Mai and the Tenth Blade are going to persist in their dangerous rivalry. 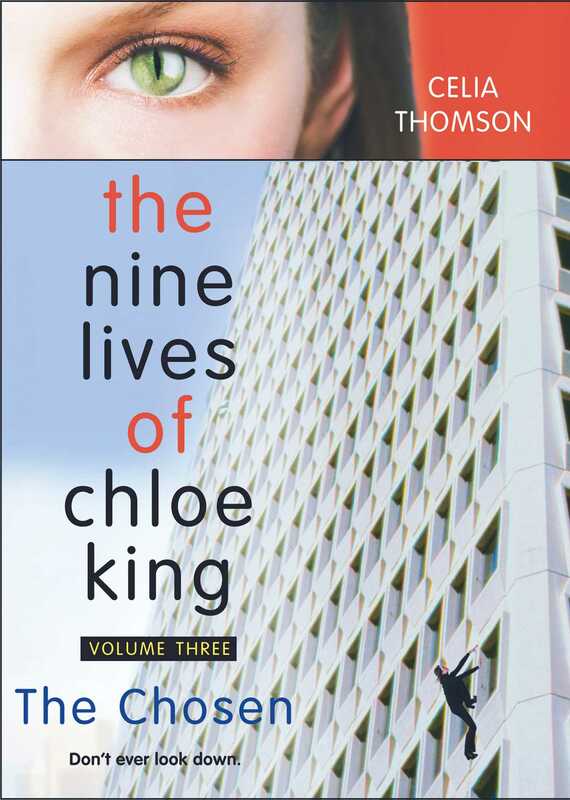 Unless Chloe accepts her destiny -- and takes control.